For use with Transport Chairs up to 19″ wide. 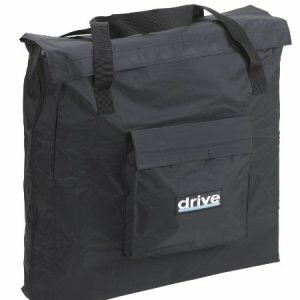 Shoulder strap provides easy and convenient way to carry a Transport Chair. Made of durable nylon. 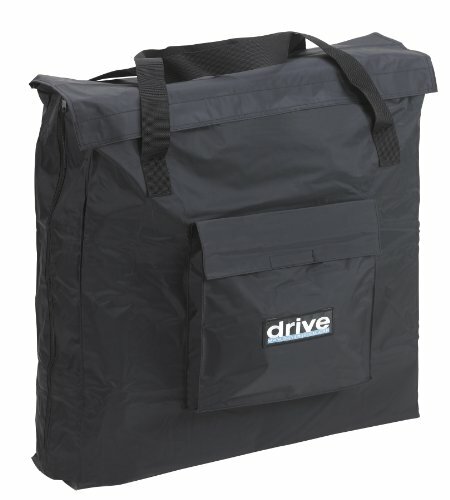 Large 20″ x 17″ x 17″ area with zipper closure.